Boat Description The Albury 20 is the original runabout hull and holds its own with the 23, possessing the same qualities of seaworthiness and speed. 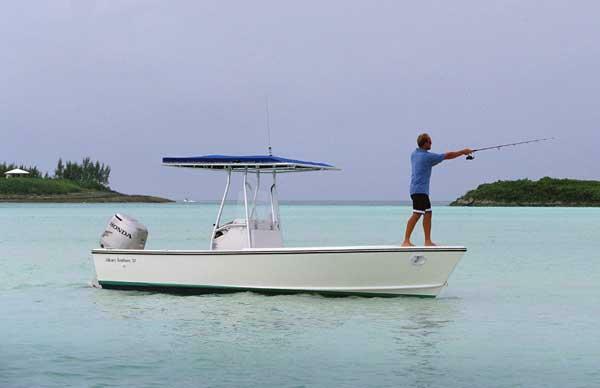 Equally adaptable for use as a yacht tender, day boat, diving or fishing, the 20 features the same strong hull as its big brother, and a simple, uncluttered deck layout. Rated for 175 maximum horsepower, the 20 has achieved 34 knots powered by a single 130hp Honda four-stroke. Albury Brothers is offering certified status to used boats brokered by the company.